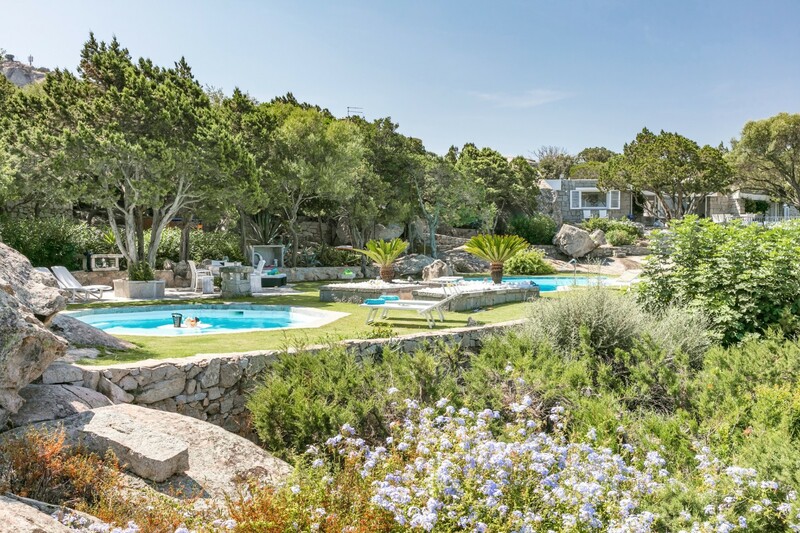 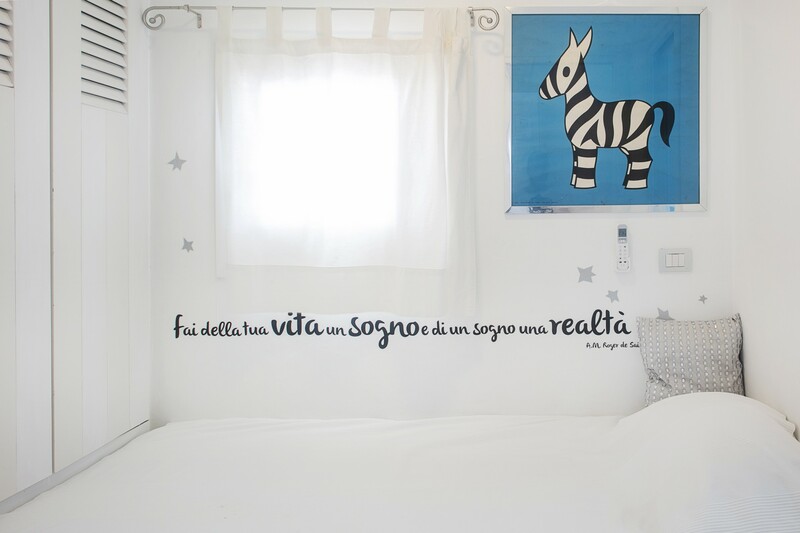 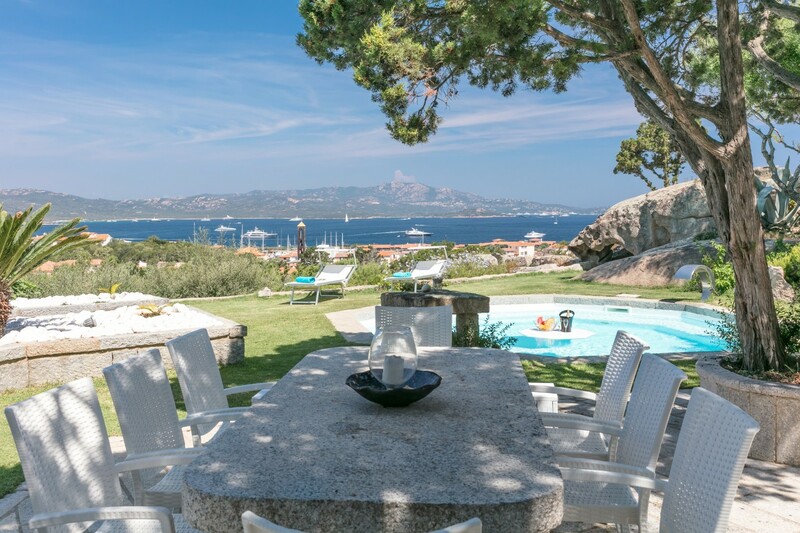 Right in the heart of Porto Rotondo! 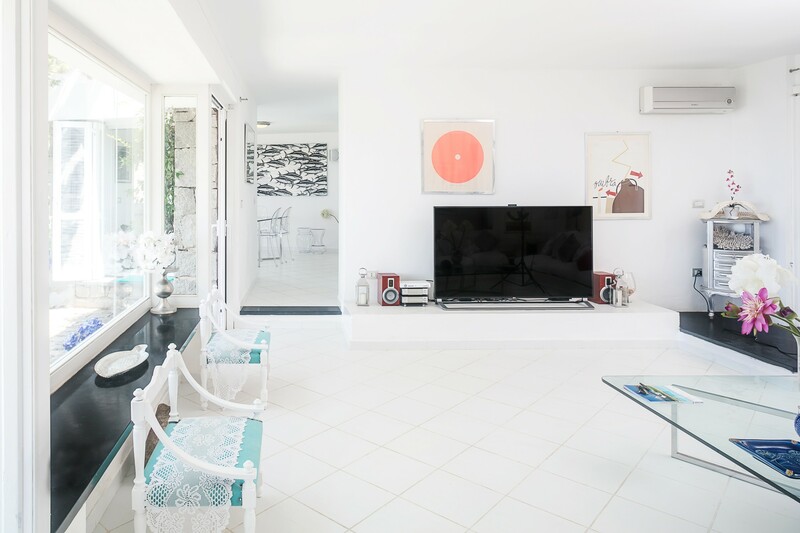 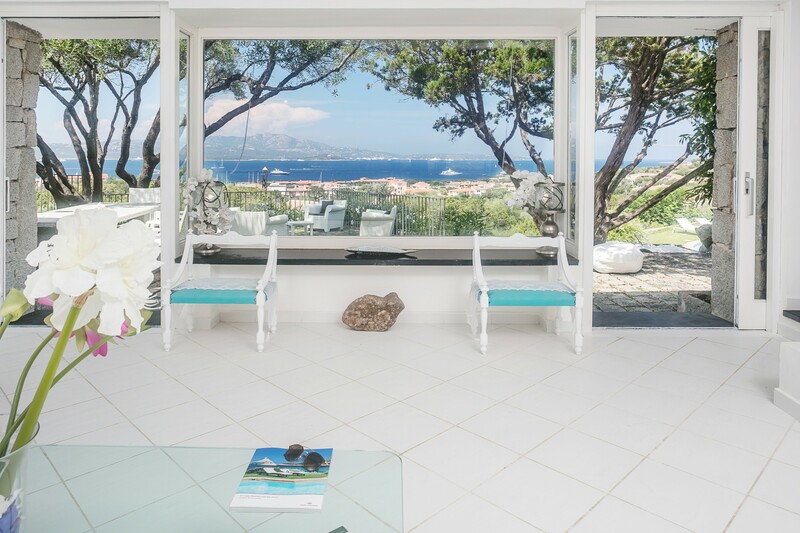 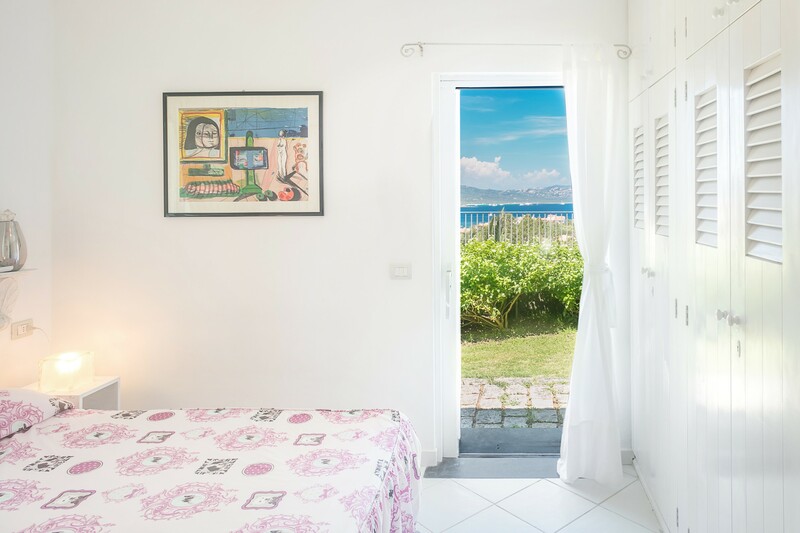 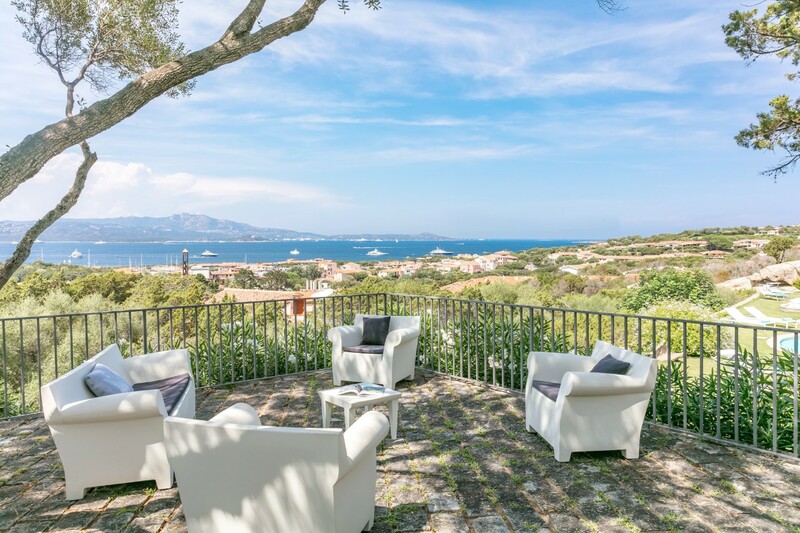 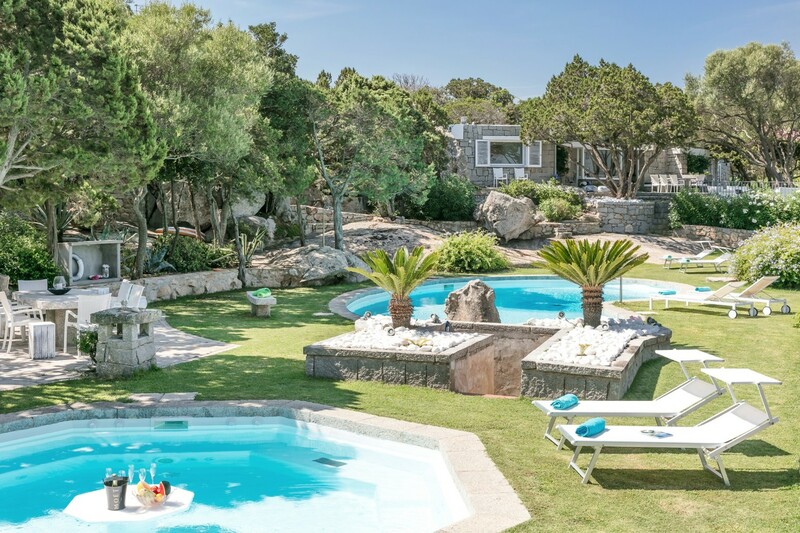 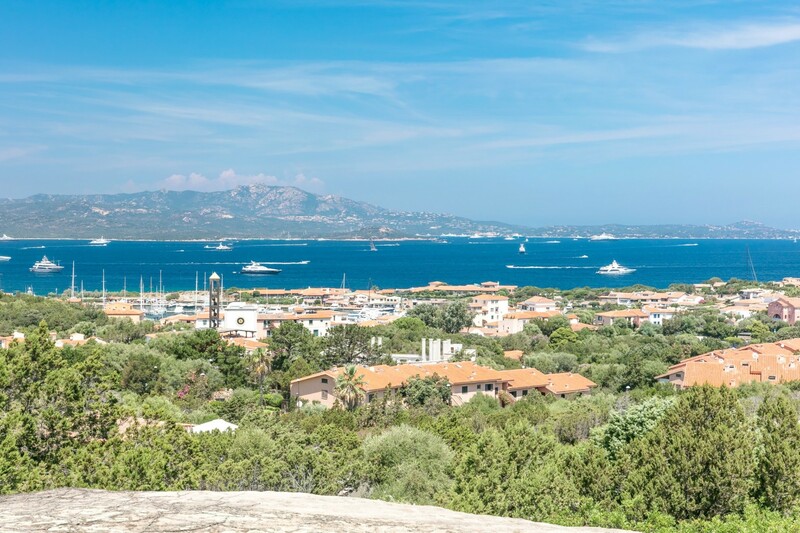 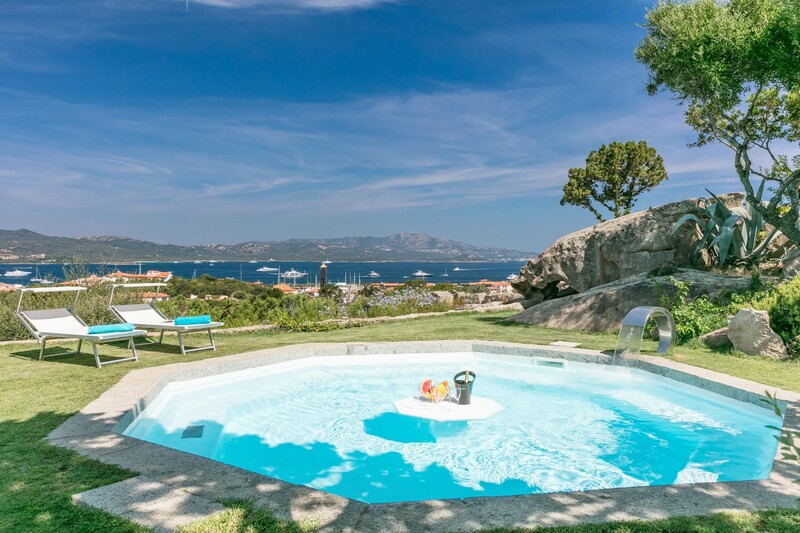 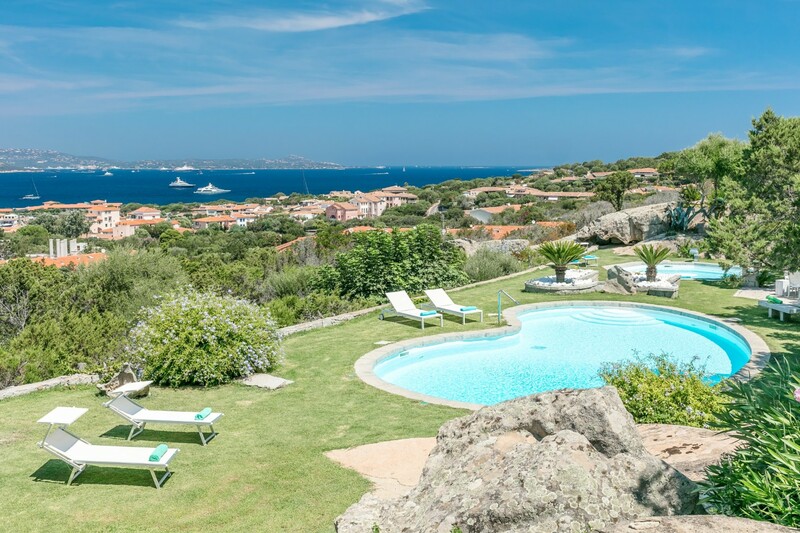 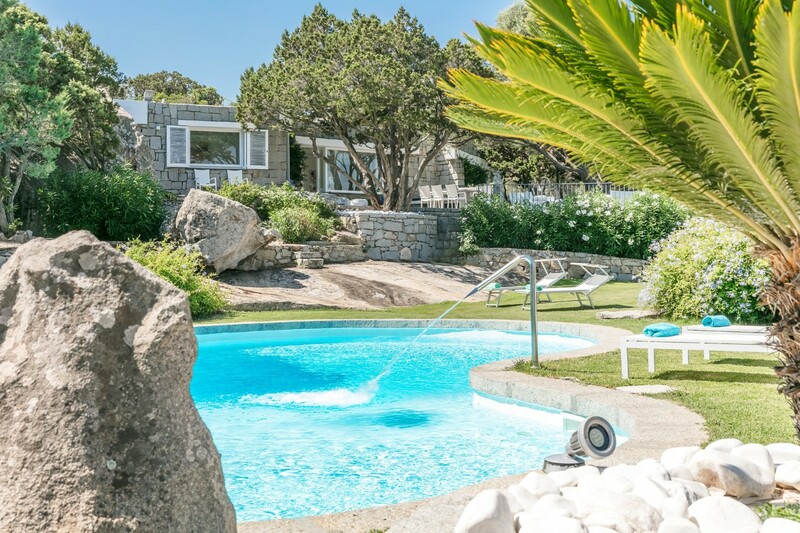 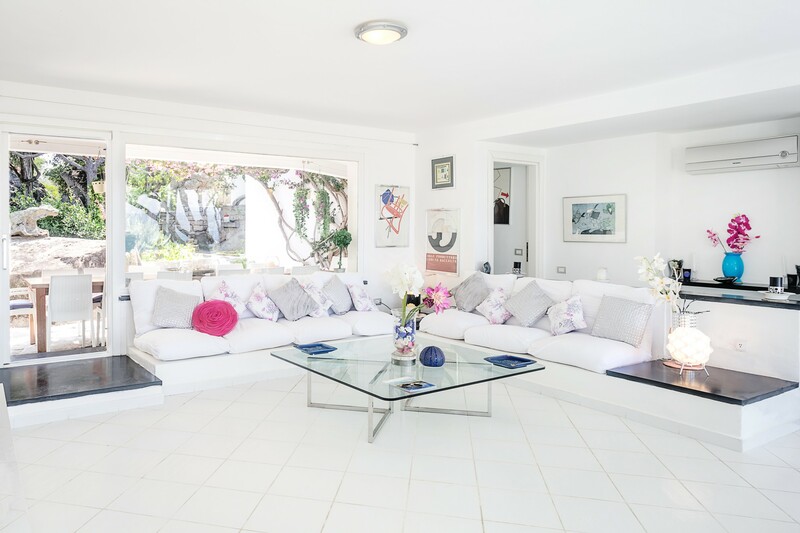 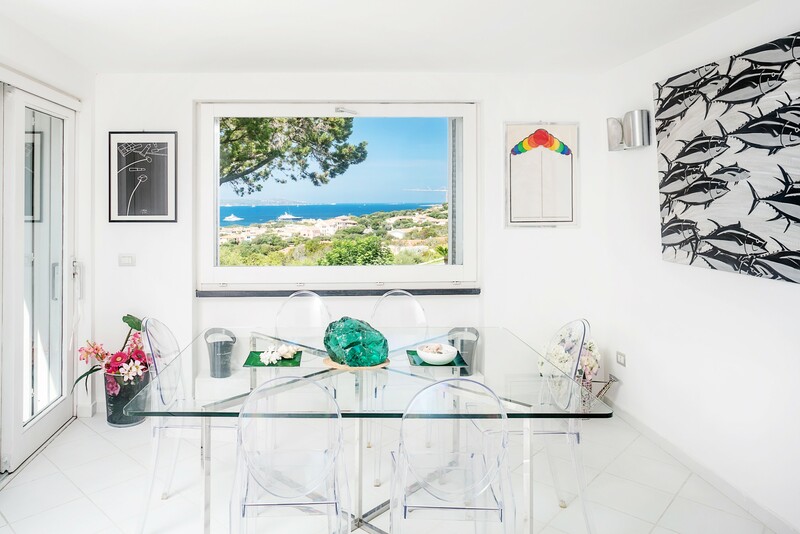 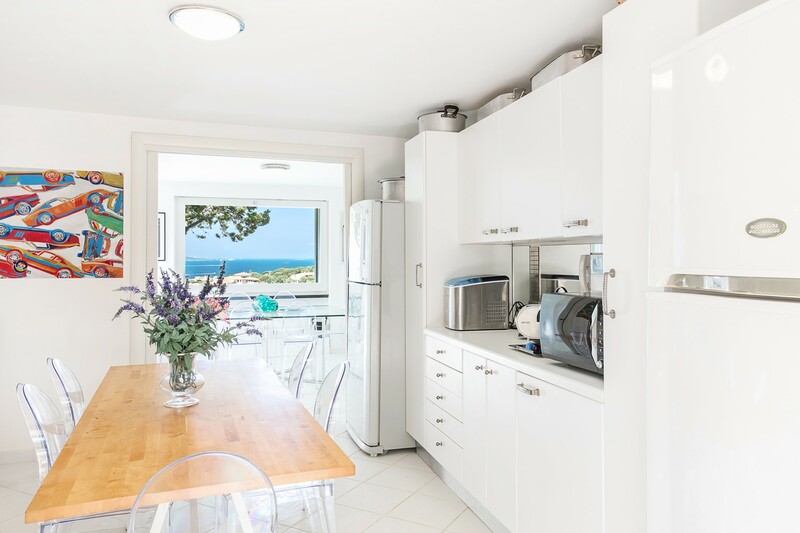 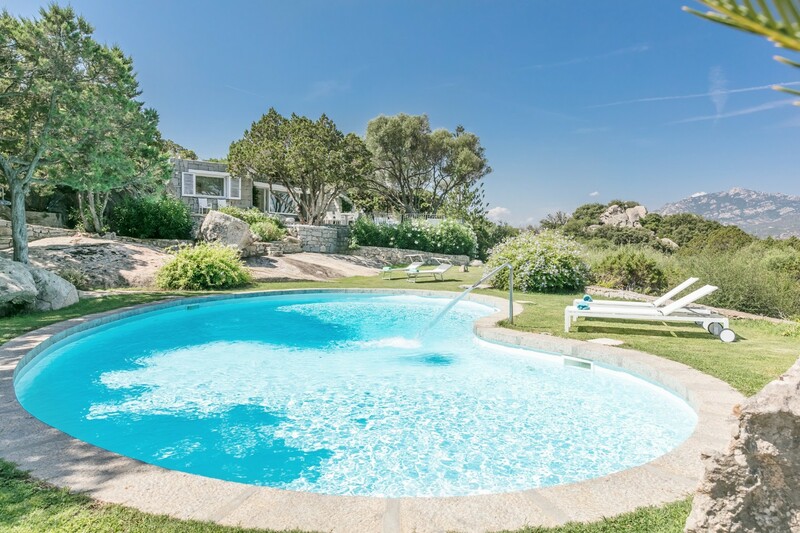 Perfect location for this great property, that sits on the hill right above the Piazzetta of Porto Rotondo. 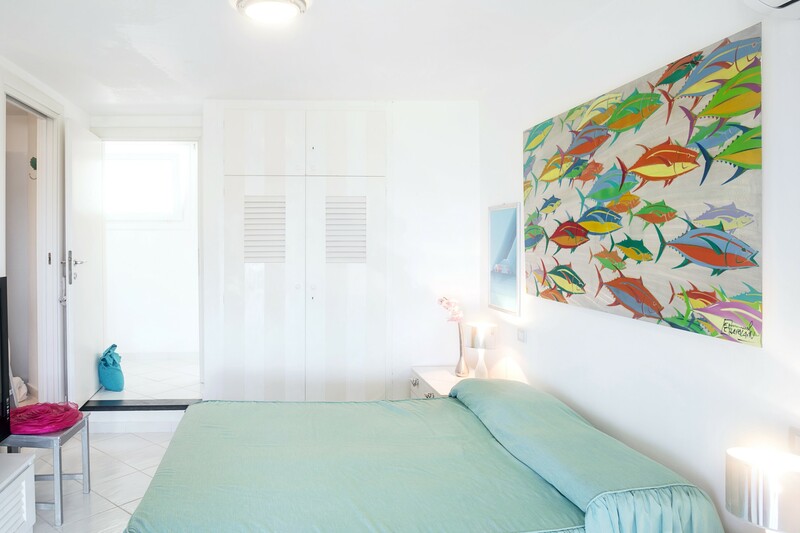 You are only five minute walk from the beating heart of the resort. 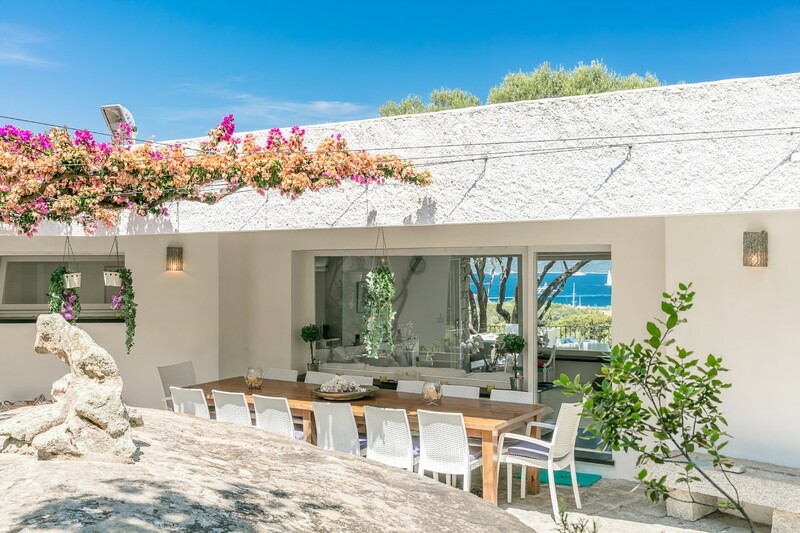 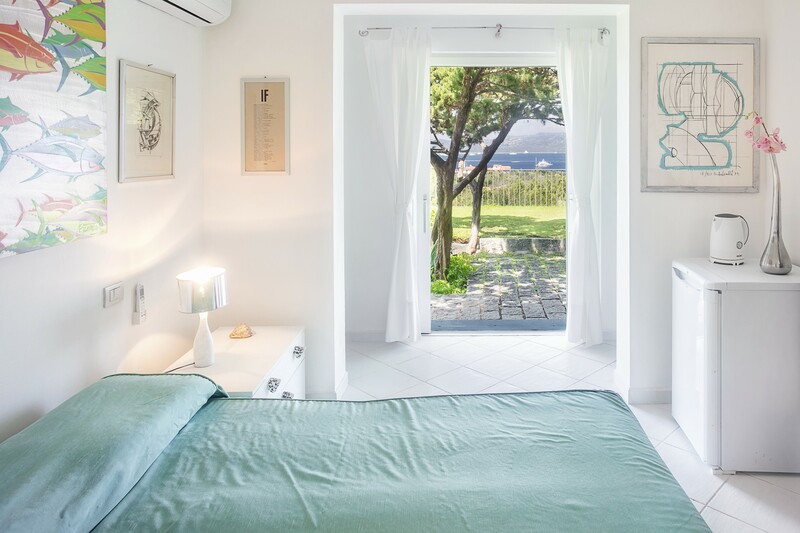 Totally renovated in recent times, the villa combines contemporary design with the traditional materials of local architecture. 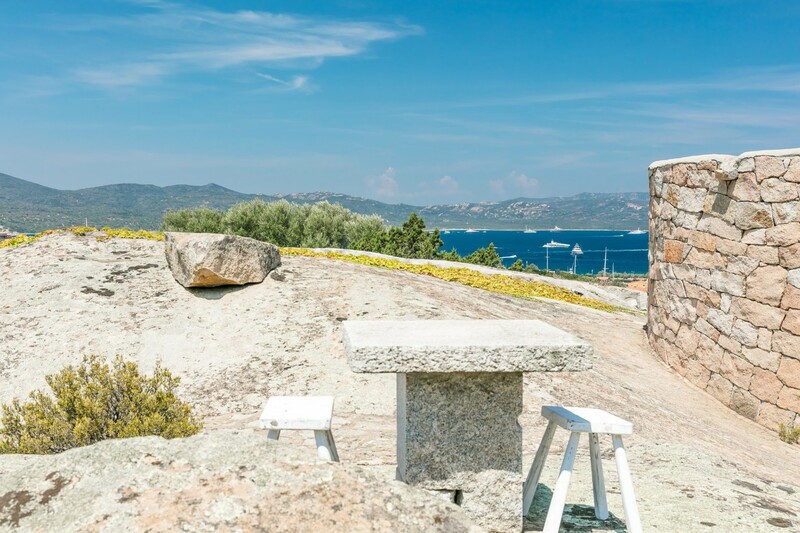 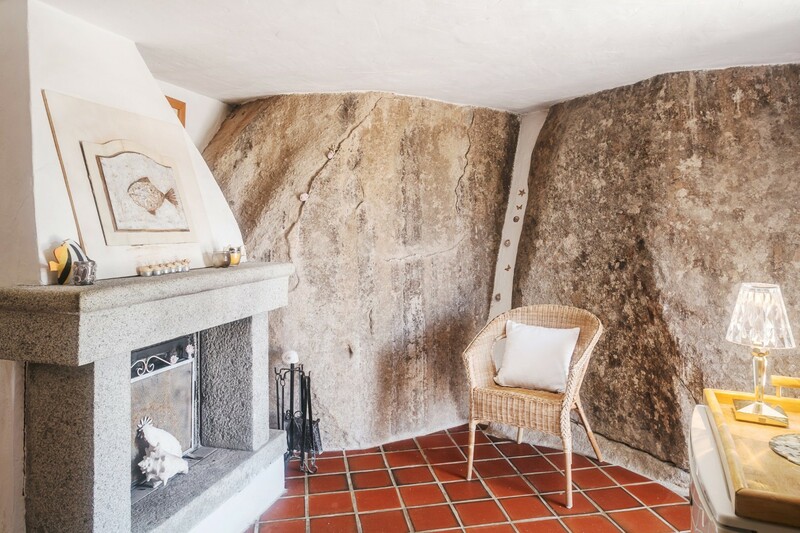 Carved into a big granite monolith, the Villa boasts many spacious terraces with fantastic views on the marina and Mediterranean. 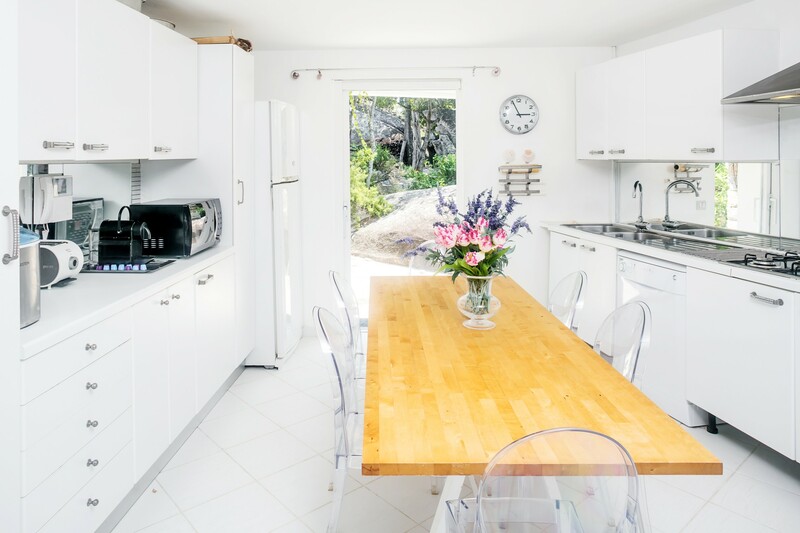 Entrance, Living room, dining area and Fully equipped kitchen. 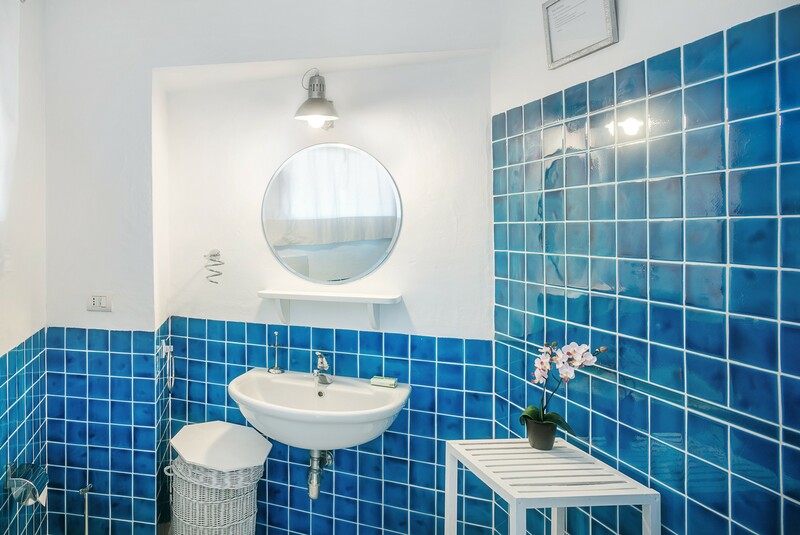 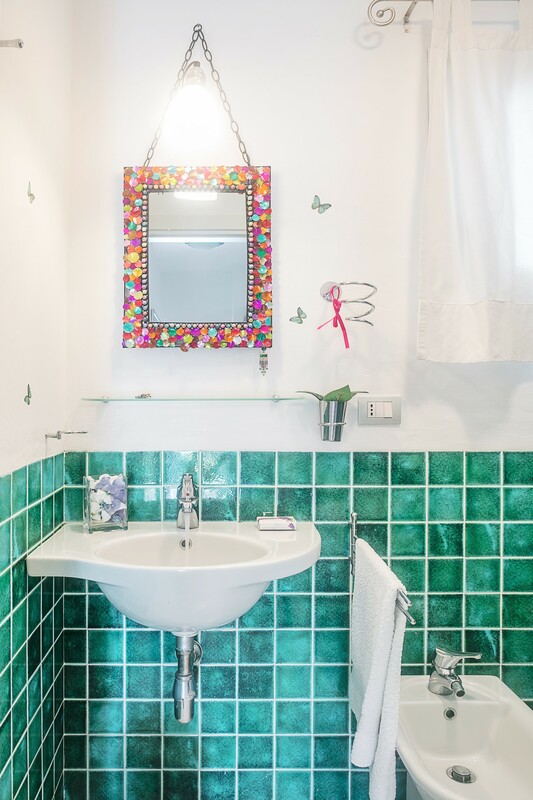 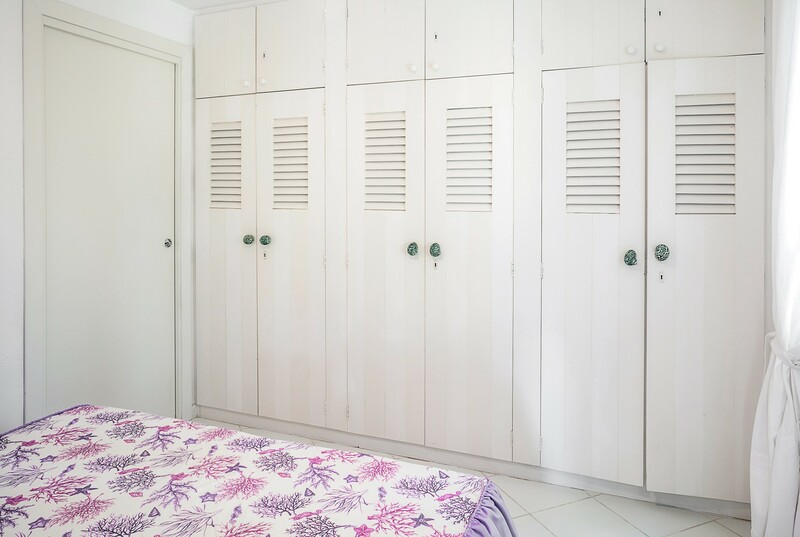 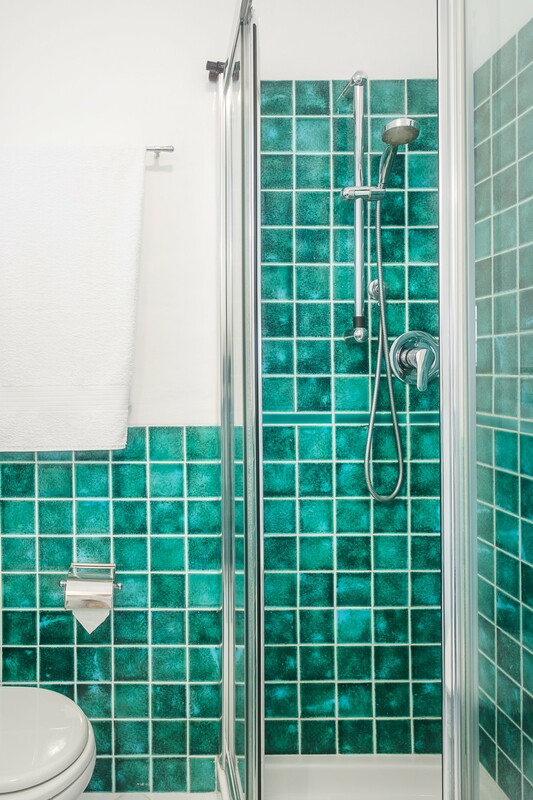 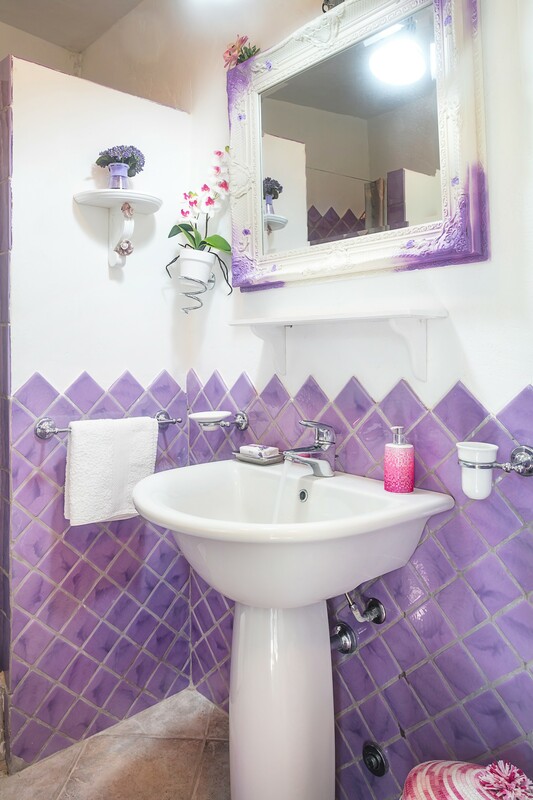 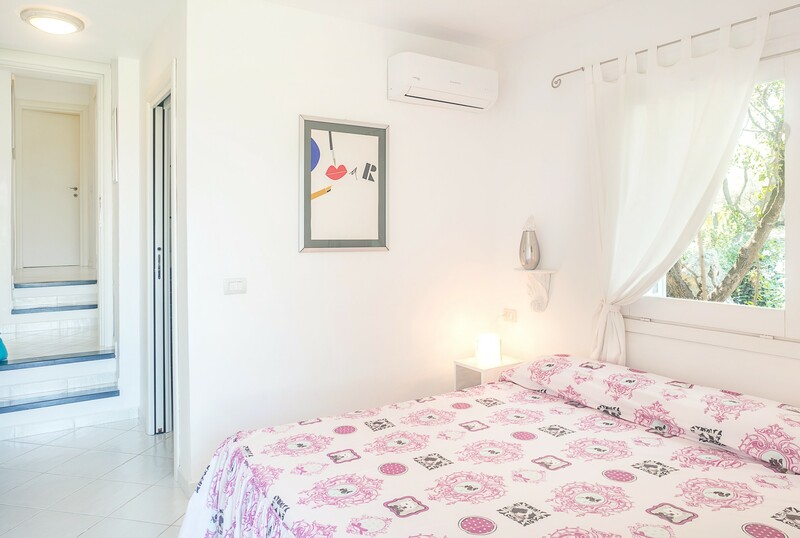 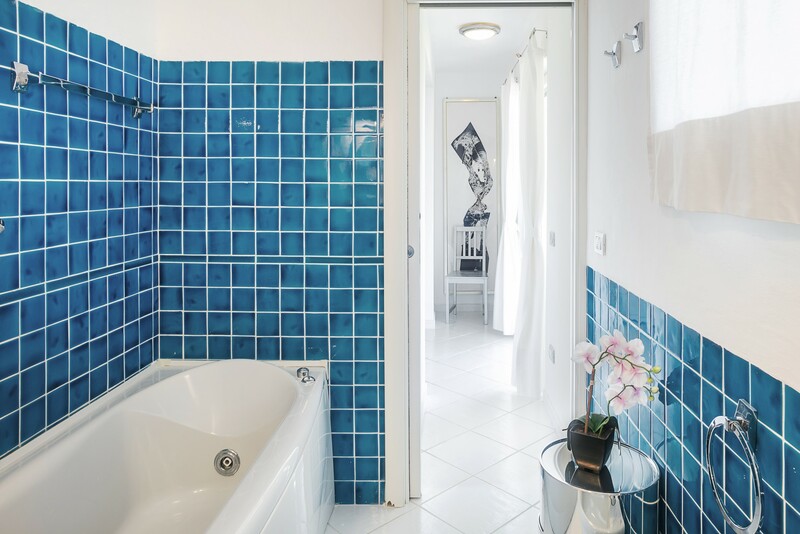 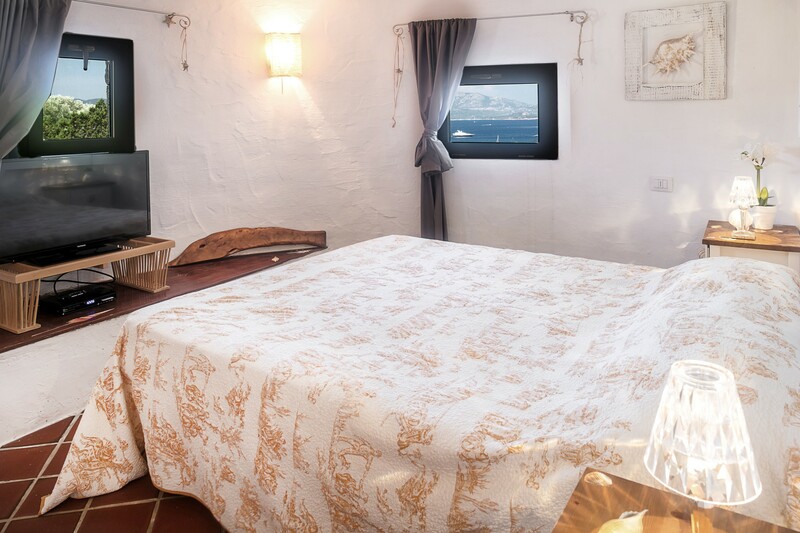 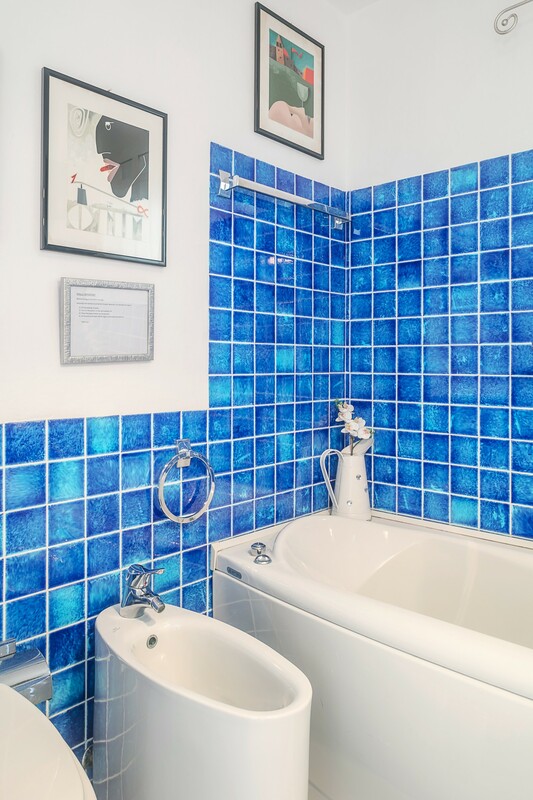 Two double bedrooms with private bathroom with whirlpool bathtub, one double bedroom en suite with shower, one single bedroom with private bathroom with shower. 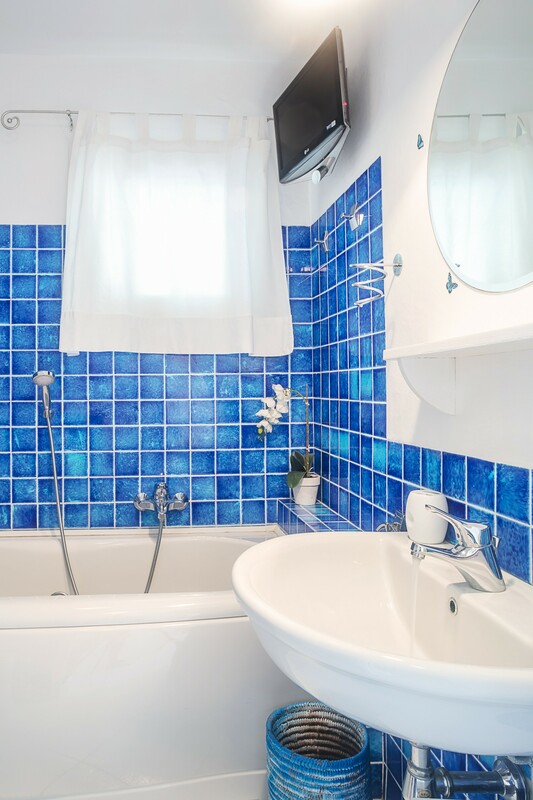 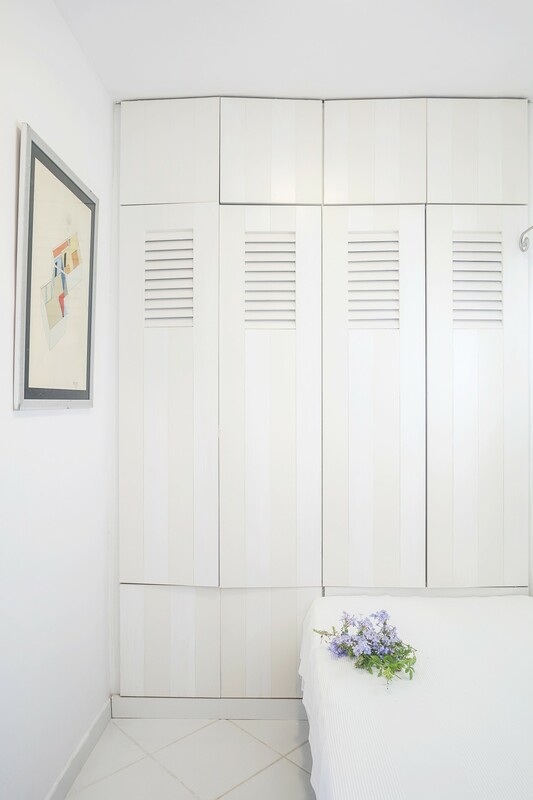 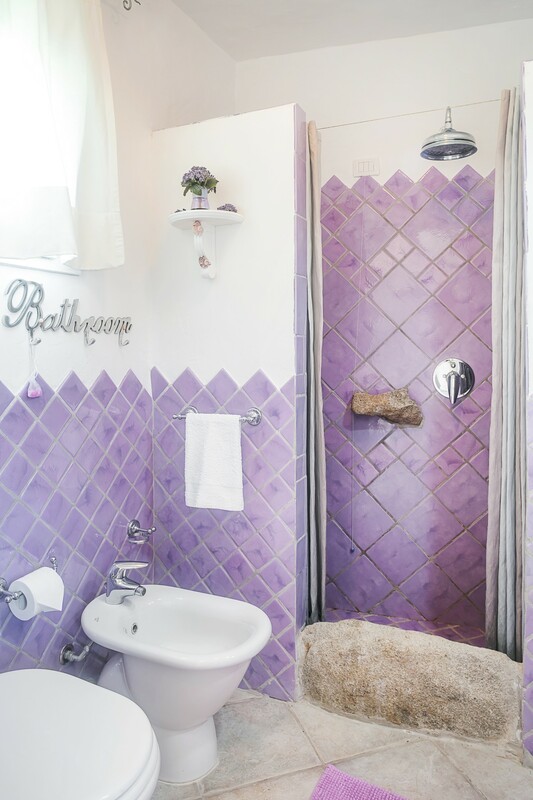 One double bedroom with private bathroom and shower, private access. 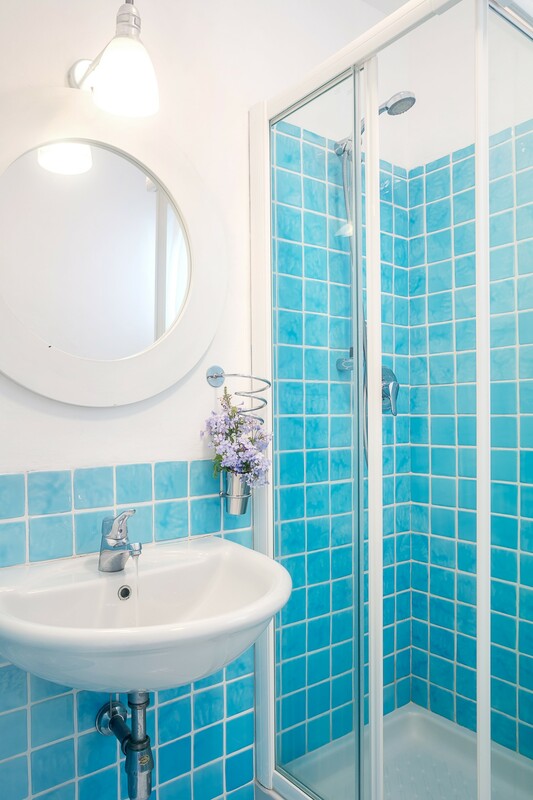 One double bedroom with shower, private access. 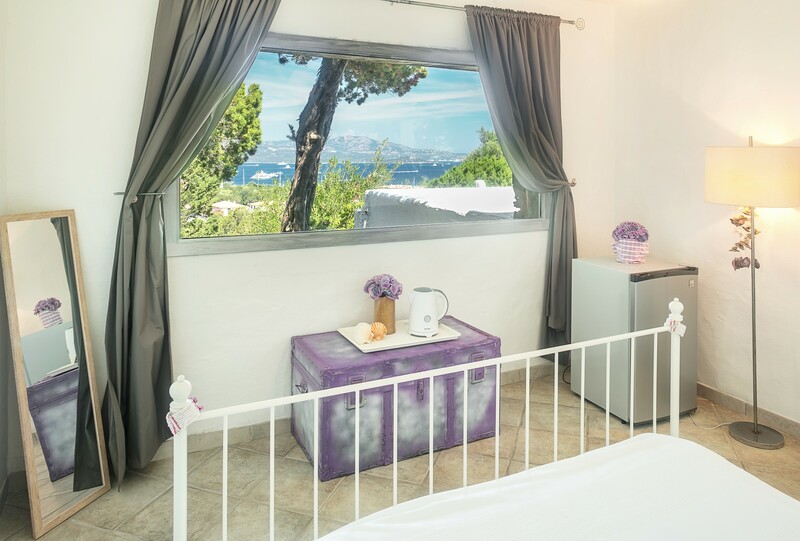 Two single beds with private bathroom. 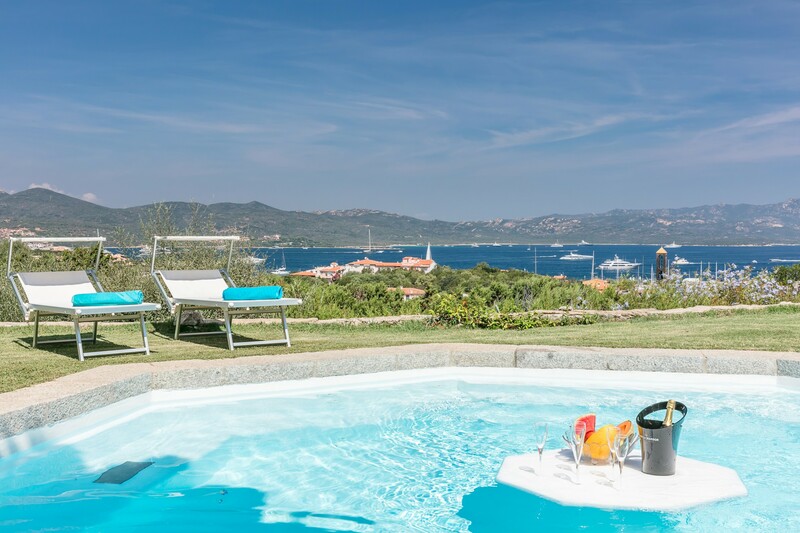 Patio with dining table up to 14 people, barbecue area, pizza stone oven ; in the large garden there are two swimming pools, Jet stream simulator, Jacuzzi for 14 people and many outdoor living areas.